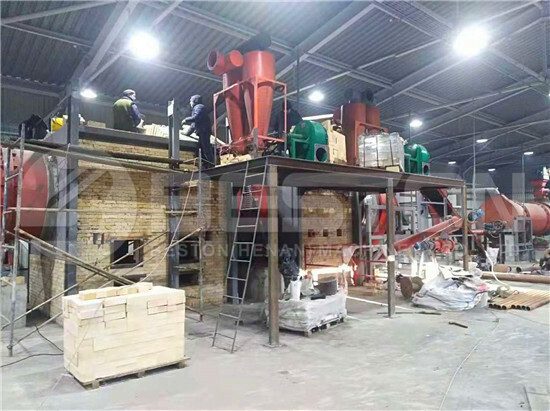 Beston biomass carbonization plant in Ukraine is under construction with the help of our engineers. And it will be put into use very soon. 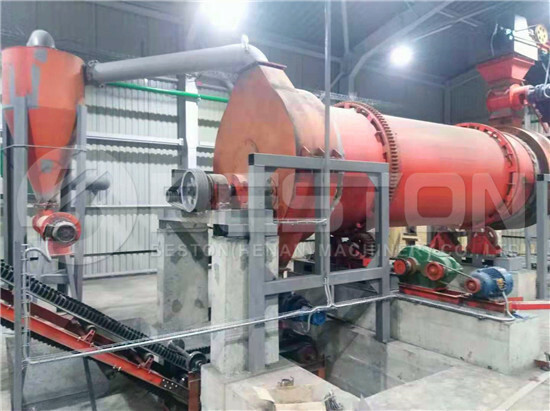 We have exported and installed a sawdust charcoal making machine there in 2016. 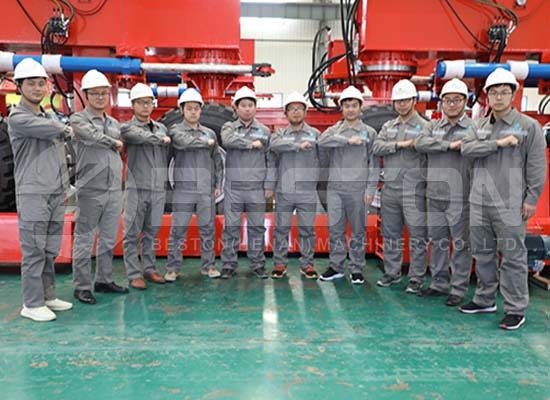 On the basis of the experience, everything goes very well. Why Choose An Experienced Manufacturer? 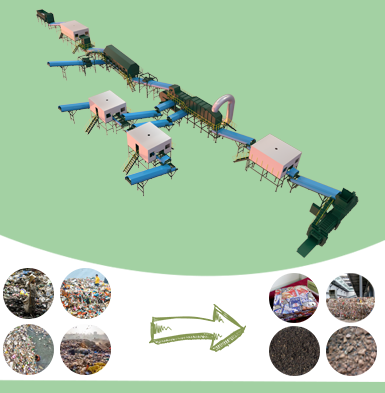 There are many waste recycling plant manufacturers around the world. 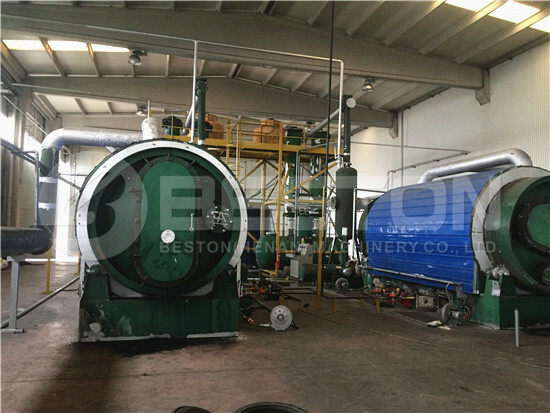 Most customers would like to find the experienced one, such as Beston Machinery, which has years of experience in the waste recycling industry. 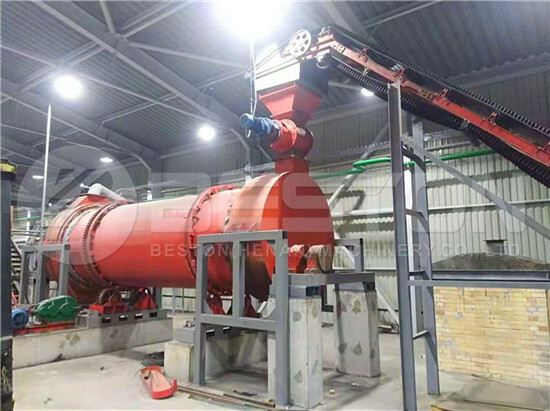 As technology is getting mature, we have developed a complete recycling system from sorting to biomass carbonization, waste pyrolysis and waste paper recycling. 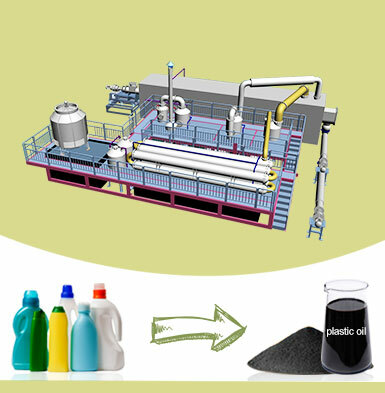 And all our products can be supplied individually or completely. That is to say, there are various options for you to choose from. 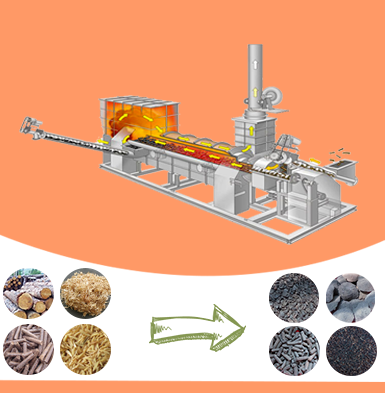 Moreover, experienced manufacturers always develop mature technology, which can save your costs directly and indirectly. 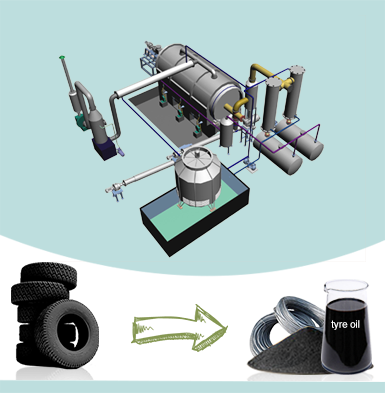 For one thing, our products have a long service life and great performance to save your maintenance costs. More importantly, we will provide product updates service. For the other thing, the operating cost is also lower. This is one of the most important reasons for most customers to choose Beston Group. 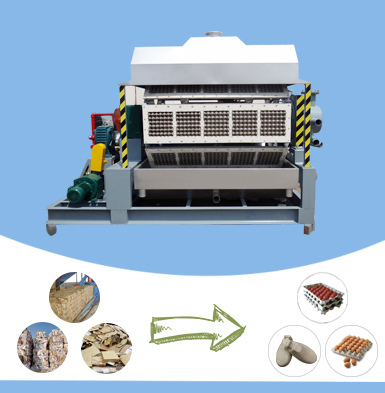 Except for money, you will also save much time from pre-sales to after-sales service if you cooperate with an experienced supplier. 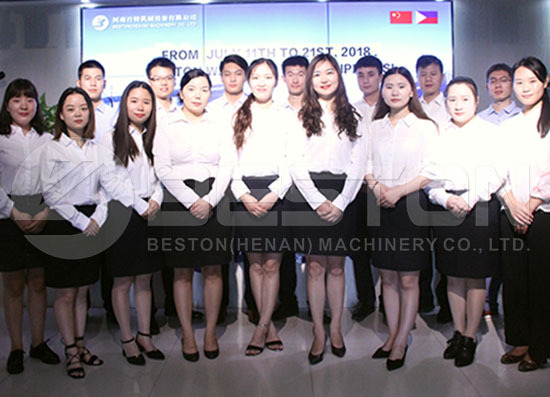 Beston Machinery aims to engineer for tomorrow’s world. We have partnered with customers from many areas around the world, including the Philippines, South Africa, Uzbekistan, Romania, Spain, Turkey, etc. And we are expecting to serve more clients from different places. Welcome to contact us!